Unfortunately, many CPAs don’t think twice about the life insurance they receive from the American Institute of CPAs (AICPA). Why wouldn’t they considering the AICPA is a great organization? The main reason CPAs may want to read our AICPA Life Insurance Reviews post is because the plans they’re offered can often be found at a better price. You see, AICPA doesn’t actually sell life insurance. They offer a group plan which is provided by Prudential Life. This plan is usually much more expensive compared to the options you have in the open market. Our AICPA review will hopefully save you some time (and stress) of clicking through various pages on the AICPA website. We will help you understand the AICPA options as well as options from the individual market. At the end, you'll hopefully see how the life insurance coverage through the AICPA compares to your other options. 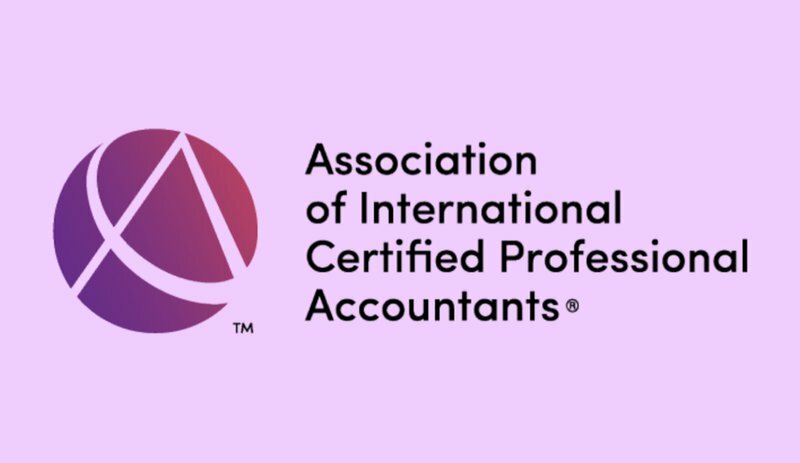 The AICPA has over 400,000 members. The basic business principal of “buying in large numbers” to lower costs for shoppers is a great idea and usually works. So when the AICPA funnels a large number of CPAs to Prudential, you’d think that you’d get a great deal. In this case, “Group Life Insurance” plans overall will cost you more compared to an “Individual Life Insurance Policy”. If you’re relatively healthy, you can be pretty confident that you’ll get a much better rate shopping around for your life insurance. You have 3 options for life insurance coverage through the AICPA. This life insurance plan is issued by the Prudential life insurance company. This life insurance policy isn’t only for AICPA members. It’s also offered to eligible organizations like the State Society members. One of the great features is that you can apply for life insurance coverage up to age 74 with this plan. You are covered up until age 80 and the premium costs for this policy will INCREASE as you get older. See here how AICPA rates go up as you age. If you’re married, you spouse may also purchase this policy. The available coverage amounts go up to $2.5 million. The spouse coverage also ends at age 80 and rates increase as your spouse ages. Coverage lasts until 80 years old. The rates of this policy type will increase with age. Your spouse is also eligible for this policy type. Face amounts available up to $2.5 million. The policy lasts until age 80. AICPA life insurance rates will increase with age. When you buy level term life insurance, you’re buying a policy that will give you coverage for the term period you selected when you bought your policy. If you bought a 10 or 20 year level term, you’ll pay the same monthly (or annual) premium for 10 or 20 years. You’ll pay until the policy ends the term. What if you want to extend your coverage time? Your rates will be higher when you extend coverage and can go up to age 95. This level premium term plan will be available only to AICPA members and their spouses. Members must be 65 or younger and can purchase coverage for face amounts up to $2.5 million. Your level term policy lasts until your term ends. This policy has fixed rates for the life of the term. Want to know how much AICPA Level Term will cost you? Check out their rate calculator here. Are you looking for permanent life insurance coverage? AICPA offers their Group Variable Universal Life policy for its members. Their universal life policy provides coverage up to age 100. This is a group policy that offers you a fixed account of at least 4%. It builds cash value which allows you to use your policy for cash withdrawals and loans. Coverage goes up to $2.5 million too. Check out their Universal Life rates by clicking here. The “I will use a broker to do all the work for me” shopper. Rates are the same no matter if you buy direct or from a broker. There are no hidden “deals” when buying from a company. Rates are regulated by each state. You won’t know which company will provide you the best offer because you won’t know their underwriting criteria. It can be a nightmare if you’re not a life insurance broker and you’re shopping for a policy. It’s a pretty crazy process that most people aren’t aware of until they’ve waste a ton of time trying to figure out how to qualify, what options are available and ultimately what it’s going to cost them. Any one of these factors can change which company will offer your the best or worst rate. Don’t worry though, Life Insurance Blog can help. We hope that you have a better understanding of the life insurance options you have with AICPA. Buying life insurance can be pretty overwhelming and complicated when you factor in all the variables that go into getting approved. In short, you’ll probably do much better if you buy a life insurance policy in the individual market and not with AICPA. This conclusion is based on running a variety of rates and comparing them to different age groups, health class ratings and coverage amounts. We hope you take a little time and compare the rates on our website with AICPA’s. You’ll probably see considerable savings from many of the top life insurance companies available to you. Please reach out to us if you have any questions or would like a complimentary consultation. You can call us at 888-411-1329 or email us if that’s easier. We look forward to helping you. Thank you for reading our post, AICPA Life Insurance Reviews. Would you like to learn more about life insurance or AICPA?